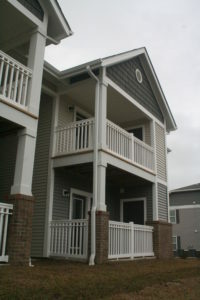 Compass Pointe is a supportive housing project for veterans consisting of eight one-bedroom apartments. 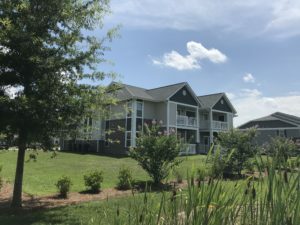 The project was developed in part by using 4% Low-Income Housing Tax Credit funding through the North Carolina Housing Finance Agency. 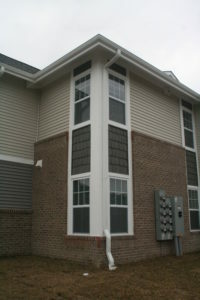 The challenge was to design the building to match the existing surrounding apartments within the complex.